Each year in the U.S., over 8 million people suffer through the death of someone in their immediate family. That means, 800,000 new widows and 1.5 million children living in a single-parent household because of the death of a parent. My three boys and I are now a part of those statistics. The sudden loss of a loved one takes the people left behind into a whirlwind of activity and emotions. And when friends and neighbors hear the news of someone’s passing they instantly want to do something to help the family, but they’re usually at a loss as to what that really looks like. When my husband died, our incredible community immediately surrounded the boys and me. There was an outpouring of love, support and prayers…most of it a blur to me at the time. But now many months have passed, and I’m able to look back and recognize the very tangible ways people served us. I hope this list will be shared and used as a resource to guide others in reaching out to someone who is in the very beginning stages of dealing with the loss of a loved one. 1. Crowd Control – When news of a death occurs, there’s a wave of constant action and a steady stream of visitors those first few days. 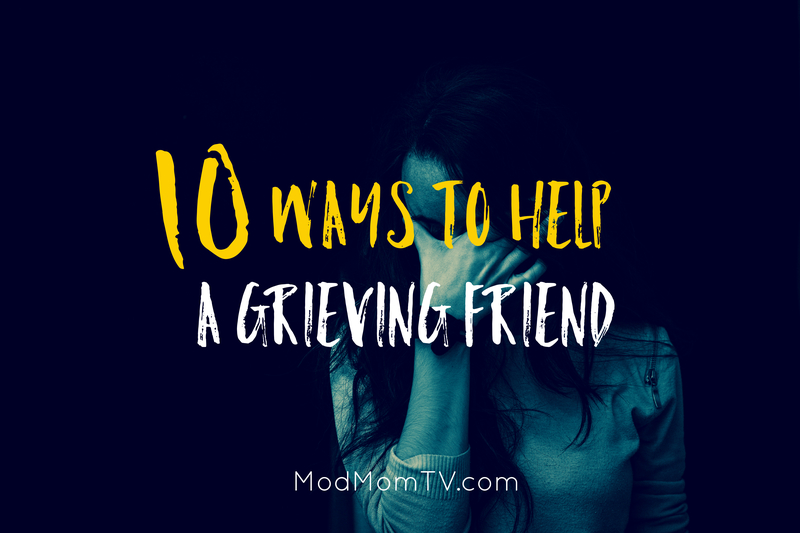 This can be overwhelming for the ones who are grieving. Appoint “gatekeepers” inside the home to open the door, greet guests and answer questions. Especially if it was a sudden death and details are still surfacing, don’t make the grieving person recount the story over and over again to visitors. 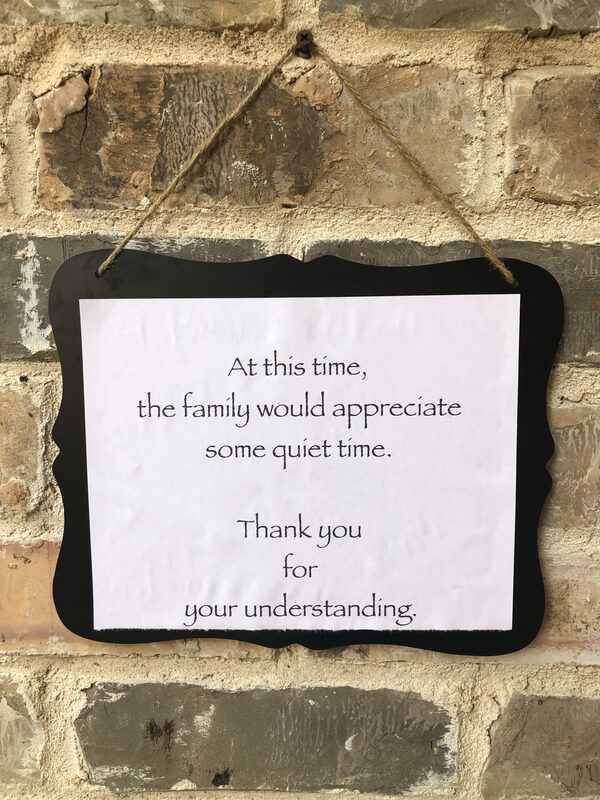 And when the family needs to take a break from people, set a sign like this on the porch…. The day after my husband died, my friend, Destiny, dropped off that sign and a Rubbermaid tub directing visitors to place cards and gifts inside. This was such a simple, practical thing, but it was a HUGE blessing to my family, removing the pressure to answer the door for everyone who stopped by. 4. Nutrition is Needed – With death; comes casseroles. But your grieving friend will probably have no desire to eat for the first few weeks. You need to encourage their consumption of something. I survived only on Myoplex protein drinks…and lost 7lbs in seven days! Yeah, the “Grief Diet” should not be a thing. Be the person who simply drops off a couple of 4-packs of protein shakes with a note telling your friend to drink one even when they don’t feel like it. Their body is going through extreme trauma, and they need nutrition to keep them from spiraling down. 5. Appoint a Neighbor to be the Meal Train “Conductor” – The boys and I were incredibly blessed to have people provide us meals for THREE months! And I really wanted to connect and show appreciation for every person who spent time preparing a meal for us, but there were some days I just didn’t have the energy or emotional capacity to chat with friends, neighbors or even strangers who were delivering dinner. 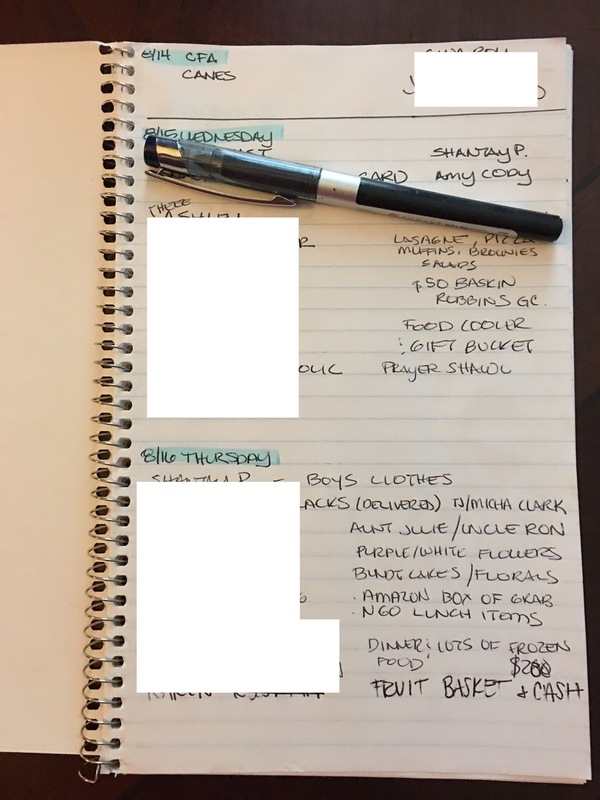 Because of that, each Sunday, my dear friend, Colleen (who is also a neighbor at the end of our street), would print out the Meal Train sign-up list for the week. She’d ask me who I definitely wanted to see or if I’d prefer they drop off the meal at her house. FYI — she would text each person the day before to coordinate and confirm that they remembered they’d signed up…you know, because people forget things. 🙂 Now, if there’s no neighbor wanting to take on the task of receiving meals, a cooler can be left on the porch. But I loved that Colleen could be a face to say “thank you” and also answer all those, “How are Natalie and the boys doing; Is there anything that she needs, etc. ” questions. Also, another incredibly helpful thing a few friends did, instead of providing a dinner, was to drop off individually wrapped meat & cheese sandwiches, yogurt sticks, veggies and snack items that could be easily tossed into school lunches during the week. 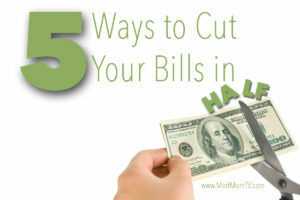 This removed that burdensome, tedious task from me on those difficult, weekday mornings when I didn’t want to get out of bed, but I still had to take care of my kids and get them off to school. 6. Help Them Sleep – Grief is exhausting. But the grieving person usually finds it very hard to sleep in those first few days and weeks. Their body is saying, “You desperately need rest.” But their mind can’t stop swirling with thoughts of their loved one, which means your friend may need some assistance. Sleep aids like melatonin or chamomile are great to help fall asleep, but I needed something a little more powerful to actually keep me asleep for the entire night. Dania at HerKare, prescribed a low dosage of Trazodone, and it helped me stay just groggy enough that I didn’t wake up at 3am; not able to fall back asleep. 7. 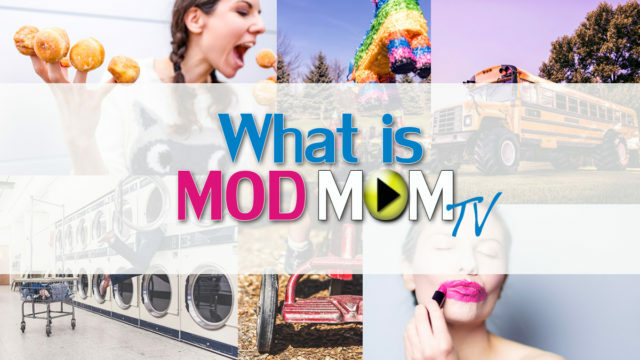 Clothe their Kids – When your friend is in the fog of grief fatigue and exhaustion, the last thing they want to think about is finding clothes for their kids to wear to the funeral. As a mom to only boys, you can probably guess the amount of nice pants and dress shoes my boys had in their closet. That’s right, ZERO. I was so thankful that my neighbor, Shantay, took on the task of gathering, buying and/or borrowing everything my three boys needed to represent our family well and honor their father on the day of his funeral. I know it’s weird, but I wish I’d taken a picture of them. They looked so incredibly handsome! 8. 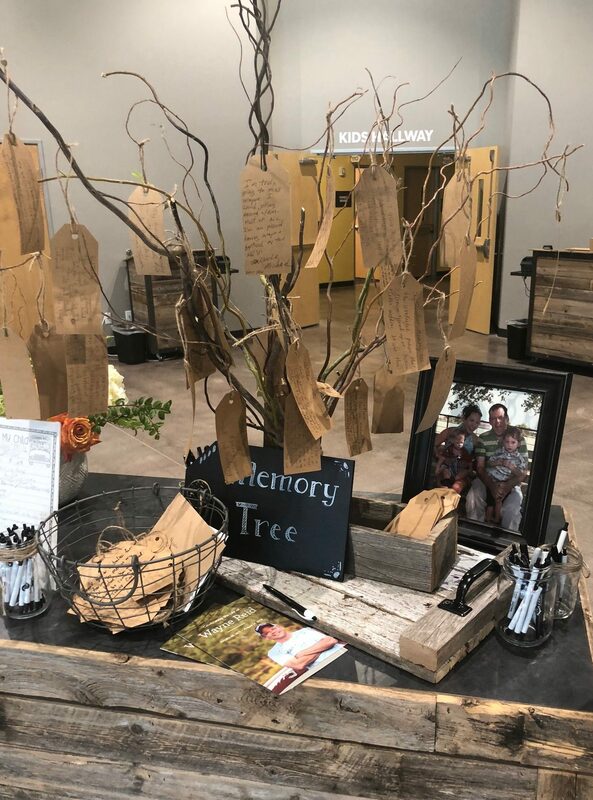 Create a Memory Tree – Who would’ve guessed some sticks and cardboard tags would provide one of the most cherished things we now own? 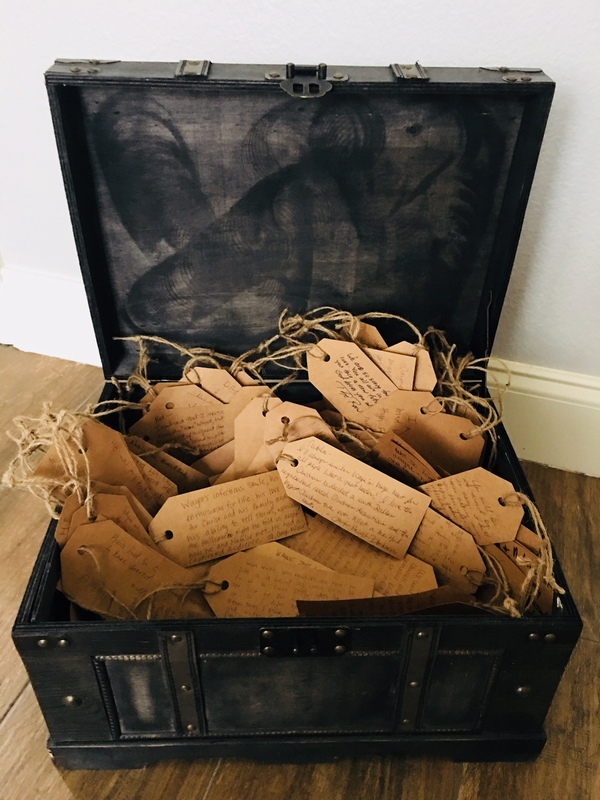 At my husband’s service, we only had time for a few people to stand up and share, so guests were encouraged to take a tag, jot down a favorite memory about Wayne, and hang it on the “memory tree.” The boys and I now have a literal treasure chest containing hundreds of special stories, thoughts and memories about Wayne…and all because a friend took the time to set this up in the foyer of the church. 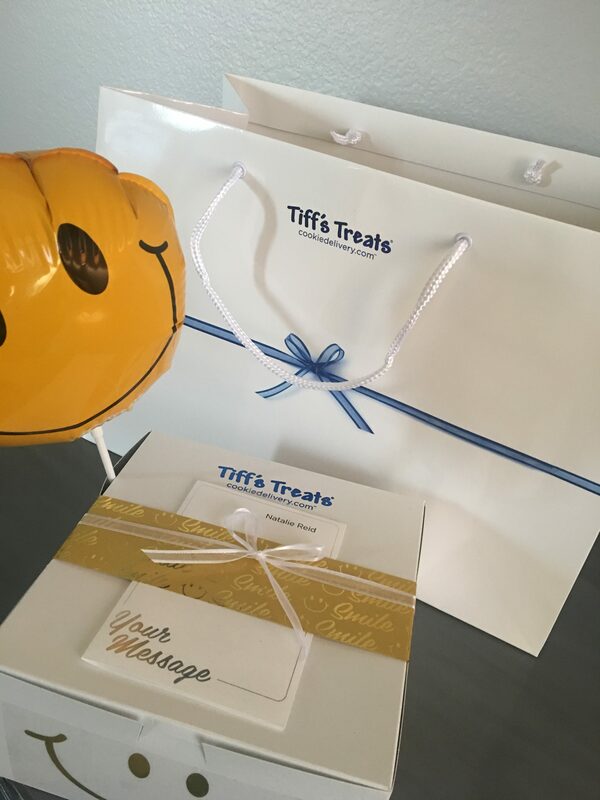 You can be that person to give a precious gift to your grieving friend! 9. 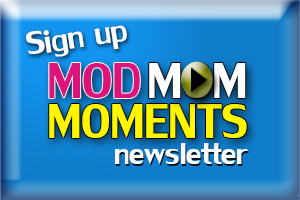 Mark your Calendar – Grief is a long journey and all the “firsts” without a loved one are the hardest. Be the friend who sends a card or a text a few days before those marker days to let the grieving person know they’re not forgotten and you still remember they’re hurting…even if the world is moving on. 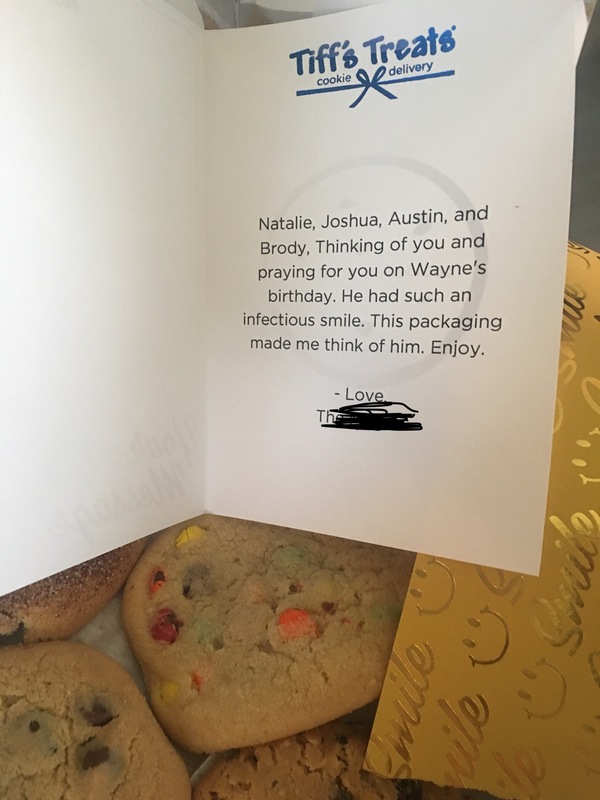 For me, Wayne’s birthday was the hardest “first” because it’s was an in-my-face-reminder that his life is frozen in time. He will always be 47 years old…never 50, 60, 70, 80. I’ll get more wrinkles and gray hairs, but he’ll always look the same. As our boys get taller and their voices get deeper, when they graduate high school, start their first jobs, get married and have kids of their own, their daddy will remain the same. He should be moving forward with us. But he’s not. I had amazing friends who knew this was going to be a tough one and reached out. 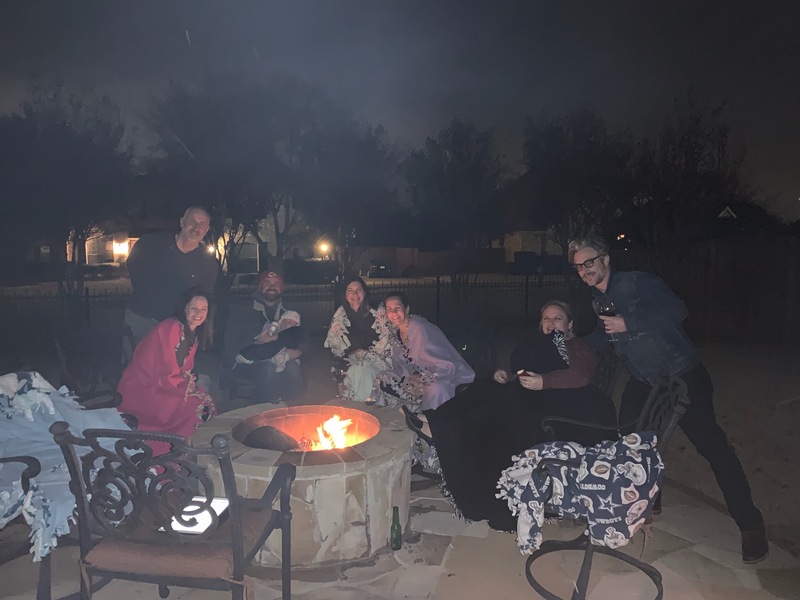 From a cookie delivery, to special cards and texts, and a special night around the fire pit listening to Wayne’s favorite Chris Stapleton songs, my husband was not forgotten…which can be a widow’s biggest worry. 10. 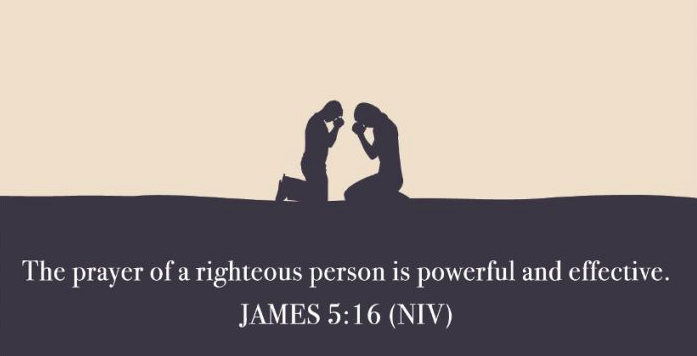 Pray – I really don’t know how people survive the death of a loved one without the prayer of God’s people covering them. My faith comforts me, but it’s the prayers of my friends that sustain me. When the grief-stricken person is angry, mad and sad at God, their friends need to stand in the gap and boldly go before God on their behalf. The fancy, Biblical word for this is: intercessory prayer. I just call it being an amazing, loving friend. Pray for the grieving when they cannot do it for themselves.